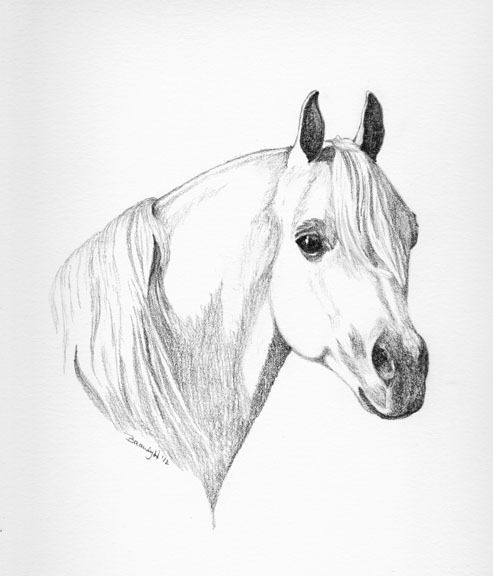 A second pencil portrait of an Arabian horse. There will be more. The original is about 9 x 12 and is available for $80.